Not too many challenges involved in this stool. I wanted to build something fairly easy that I could share with my followers. I suppose the greatest challenge would be the time it took to shape the router templates. 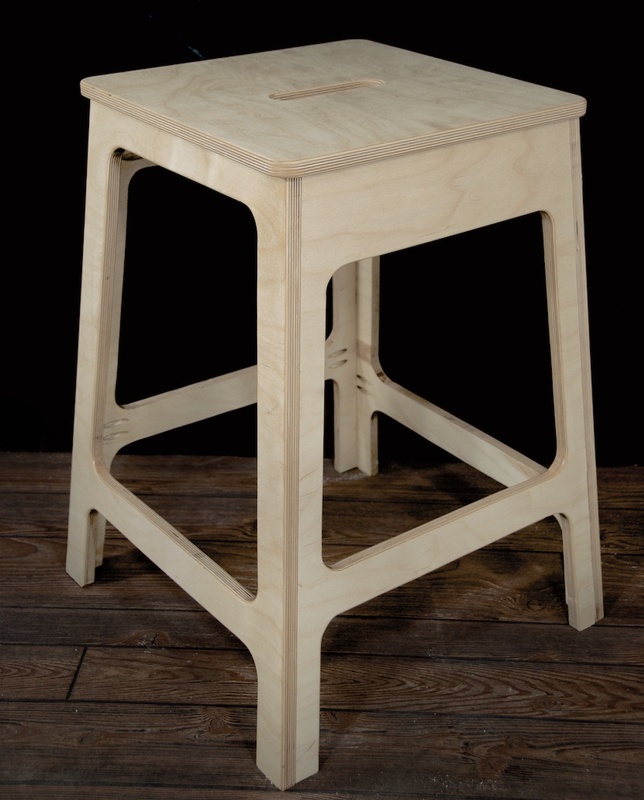 For my design I wanted to build something that’s repeatable and could also double as a bar stool. 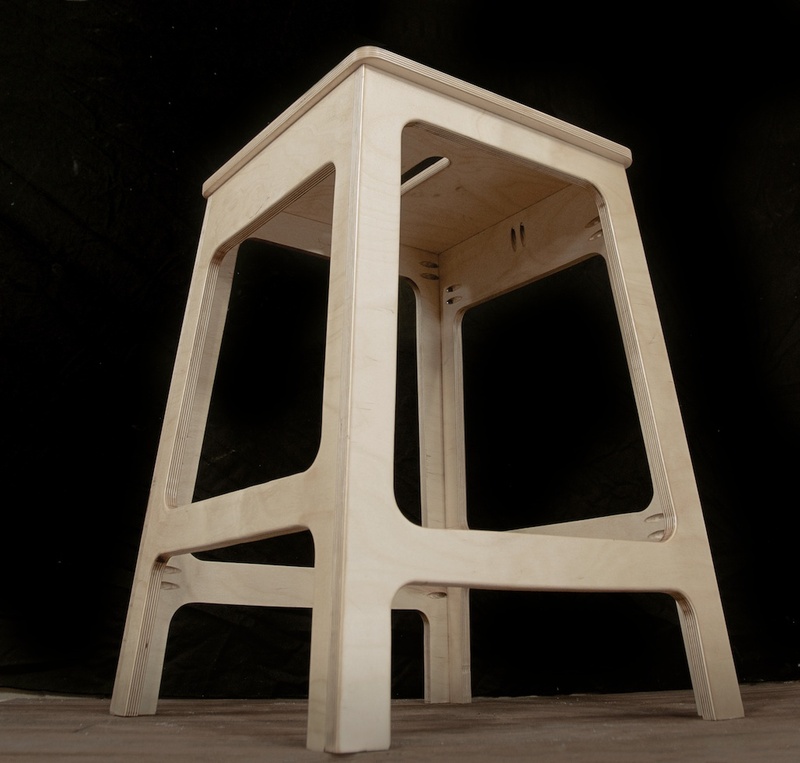 So I chose Baltic birch plywood for my material with the idea of being able to build the entire stool with just a half-sheet (4’x4′). To make it repeatable, I needed to first make templates for the front and sizes out of MDF and use a router with a pattern bit and cut out shapes. I purposely made the front/back stretchers a different height from the side stretchers for comfort options on where you can place your feet while sitting. For easy movement around the shop I cut out a hole that can be used as a handle. Son unos trabajos extraordinarios, saludos.